Ontario residents are in for a bit of relief when it comes to their hydro bills because the government announced a new rebate of 25 per cent that will provide homeowners and businesses some much needed hydro relief. Sound great, right? Well don’t plan any celebrations just yet. The 25 per cent discount is coming at a cost, to you, the taxpayer. 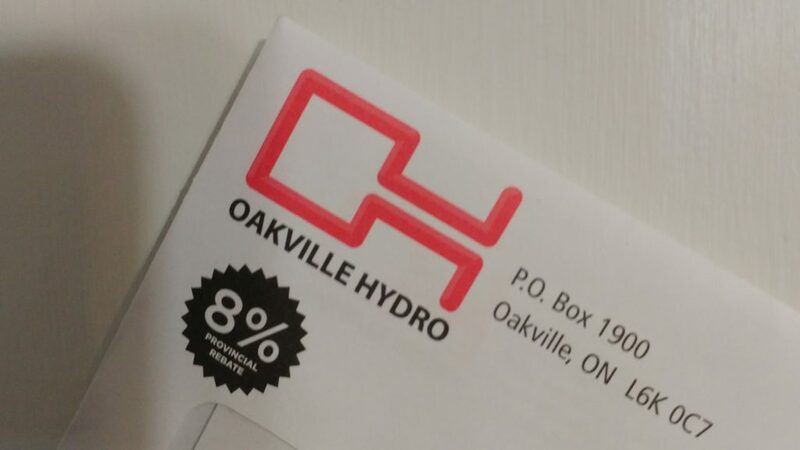 The Ontario government already started a rebate plan in January offering customers a rate discount of 8 per cent on their bills. The 25 per cent that the government is talking about is coming from the 8 per cent we are already getting and another 17 per cent will be added on to that. So it isn’t another 25 per cent as we have been told. The savings now are just going to be passed on and collected in tax increases from taxpayers. No matter how much you save on your monthly hydro bill, you’re going to pay it back anyway with upcoming tax hikes. Homeowner Steve Hcirlu from Toronto has been concerned about his hydro bills and expenses for some time now. He has been vocal in opposing Premier Kathleen Wynne’s new hydro rebate plans. “The proposal from the Liberals does nothing to fix the long-term problem, stemmed directly from the mismanagement and poor decisions of this government. Short-term incentives now are only going to have a much great impact on rates and Ontario’s debt for the future. We need to enact real change that will carry on for years to come” Hcirlu. The plan is being targeted to small businesses in an effort to retain companies in Ontario. Wynne is hoping the new discounts will entice businesses to stay in Ontario despite the high-energy cost. “Small businesses are the heart of many Ontario communities, and we need to help them thrive by creating an environment that encourages growth. Our plan to lower electricity bills by 25 per cent on average provides much-needed relief to small businesses and households across Ontario,” Wynne said in a statement. Keeping businesses and households bills more manageable is a noble cause however the dramatic increases in hydro rates across the province are her fault to begin with. “For too long, governments — my own included — have made mistakes in the way we’ve structured Ontario’s electricity system. That has resulted in rates that are unfairly high. It’s time to fix those mistakes, in ways that work for today, and for the future” Wynne admitted in a statement. “Families have said to me they don’t understand why rates have gone up so much — or why they’ve gone up so quickly. People have told me they are confused by bills that charge more for delivery than for the power that’s been used. For some families, it’s gotten to the point where they must choose between keeping the lights on and keeping food in the fridge. That’s unacceptable.” Wynne said in a statement released earlier this month. The Ontario government is now scrambling for a way to get hydro rates back under control and attempting to get voter support back as the liberals attempt to maintain their stronghold on the provincial leadership. For many, the ship has sailed and change is needed. Barrie resident Suzy Waskawich is frustrated with Wynne’s reckless treatment of the people of Ontario and Hydro. “She is a crook, just trying to stay in office. The woman doesn’t even know what her own bills are,” Waskawich said. “Wynne has ruined Ontario. I’m on leave from work. I make peanuts right now. So money management is gone. I can’t ever budget the bills because they jump so high. Our bills have been over $800. That’s just hydro. You can’t budget. We don’t use lights, don’t use the washer or dryer until after 8 pm.” added Waskawich. My name is Greg Chisholm. I am an aspiring movie critic and entertainment reporter. Before deciding to become a journalist, I was a real estate developer. By chance, I won a radio contest to go see the premiere of Anchorman 2. A friend at the time had a start up website reviewing video games, known as 3gem.ca (now NXTgem). He asked me if I wanted to try my hands at a review and I fell in love with it. 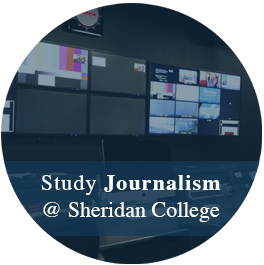 I ended up applying to journalism at Sheridan College, taking an unpaid internship at Tribute.ca where I got a real taste of what working as an entertainment reporter was like. Since then I have been working hard to complete my course and work full time in as a journalist. I am currently running my own blog entitled "The Super Geek" where I write reviews and track news for movies and cover news related to anything I enjoy as well as entertainment news.